One way to change up the look of your car is by adding custom wheels. Adding custom wheels is inexpensive and easy to do. The main component you will need when switching to custom wheels is a wheel adapter. Wheel adapters allow for extra space for the wheels. In many cases when you change wheels, the bolt pattern will end up changing. Therefore, you will need to make sure you get the right wheel adapter. A wheel adapter that is very common to use when adding custom wheels is a five-lug wheel adapter. There are many benefits to the five-lug wheel adapter. A five-lug wheel adapter is the perfect solution when adding a custom wheel to a truck. If you are adding a custom tire to your Ford truck, you may realize the wheels are for a Chevy. Using a five-lug wheel adapter takes this problem away completely. A five-lug wheel adapter allows you to add a Chevy wheel on your Ford truck. A wheel adapter can change the overall look of your car. When adding a wheel adapter, the tire is pushed further out. When the tire is further out, it actually makes it look like the car is going faster than it really is. Using a five-lug wheel adapter will give your car a sportier look without the large price tag. When it comes to selecting a new wheel, you may think you have to stay with the same type of wheel and lug nut pattern. Surprisingly, you can select whatever wheel you want. A wheel adapter allows you to select the wheel you want. You don't have to stay within the limits of what you already have. You can select from a wide variety of wheels. A five-lug wheel adapter allows you to change from a different lug nut pattern to a five lug wheel pattern. 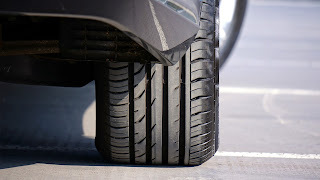 You may think that adding bigger tires or adding extra space for the wheels would make your car's performance worse. Actually, it is the complete opposite. Due to the wider stance of your car, the performance is actually better. Adding a five lug wheel adapter allows your car to have an overall better performance and handling. Five-lug wheel adapters are a great way to change up the look of your car. Not only do they change they aesthetic, but they are safe to use and can improve performance. If you are ready to make your car look and perform better, then it is time to buy a five-lug wheel adapter. EZ Accessory has a wide variety of different types of five-lug wheel adapters. Whether you are changing from another lug pattern or staying with a five-lug pattern, EZ Accessory has the right wheel adapter for you. 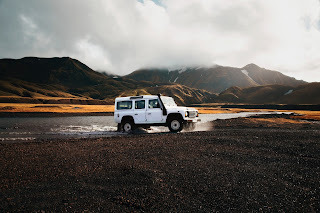 Whether you are off-roading for the first time in your SUV or you go off-roading every weekend in your tough truck, having the right vehicle parts is essential when you hit the rough roads. If you do not have the right parts, you could end up paying for unnecessary damage. To make your next off-roading trip enjoyable and less costly, check out these wheel accessories that help with off-roading. Whether you are off-roading through the desert or rough dirt, a lift kit will make your ride better. 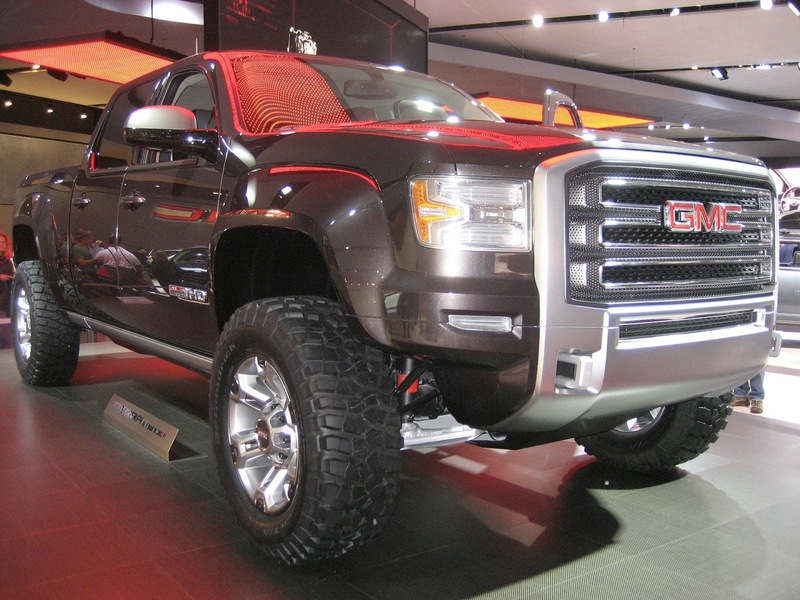 The purpose of a suspension lift kit is to raise the height of your vehicle to provide higher ground clearance. Higher ground clearance enables you to have steeper off-roading ascent and decent. A lift kit also allows you to add larger than life tires to your vehicle to improve traction and enhance style. A lift kit is a great wheel accessory to help you enjoy your off-roading experience. A regular tire will not be able to handle the type of terrain you are about to experience with off-roading. To endure the high hills and muddy mountains, you will need super-strong, long-lasting, and all-terrain tires. The perfect tire will make your clearance and traction perfect so you can go over any size bolder or branch. When it comes to off-roading tires, there are different options. There are some things you should consider when choosing off-roading tires. 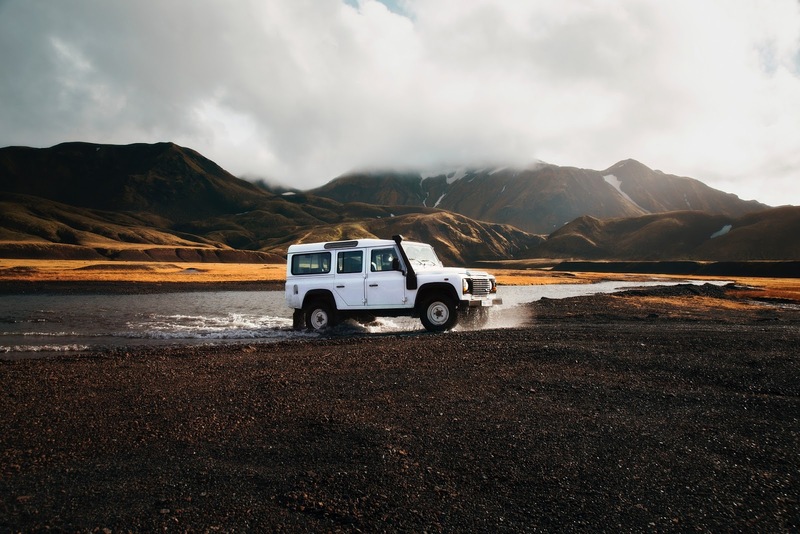 Knowing these three things will help you to pick out the perfect off-roading tires for your vehicle. While your stock wheels may handle well driving through the big city, they will not make it through the rocks and mud. 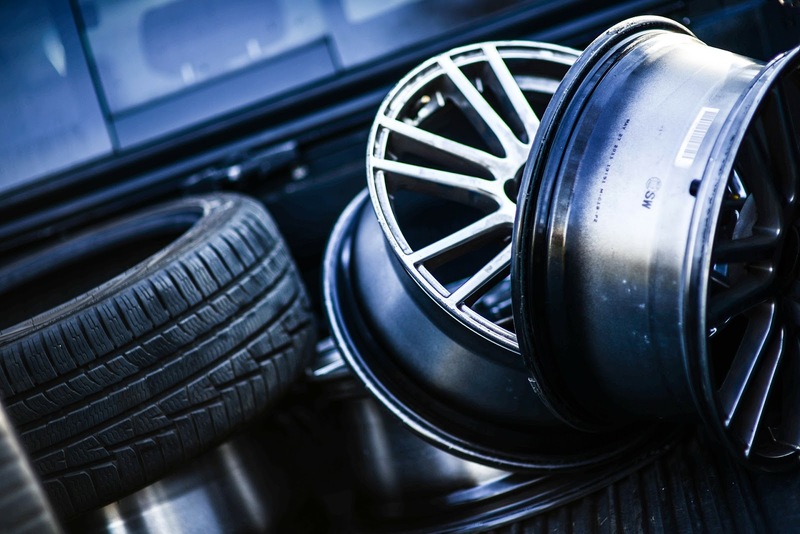 To avoid your tires prodding off your wheels, you will need something extra. A durable beadlock system clamps your tires in place so they cannot prod off your wheels. Even through the toughest terrain, a beadlock system will keep your wheels safe. When selecting a beadlock system, you need to be aware that some are not DOT compliant- meaning they are not legal to drive on the road. To ensure you do not break your wheels, a beadlock system is an off-roading wheel accessory you need. When it comes to off-roading, you will want to add larger tires. Larger tires will help you handle your vehicle. Bigger tires will also allow you to have better traction. Many times the type of wheel you want will not fit your vehicle, this is where a wheel adapter comes into play. A wheel adapter will allow you to add any size of wheel to your vehicle. Be sure to look more into a wheel adapter before going out and buying one. Wheel adapters vary based on the type of vehicle. If you are ready to go off-roading, then you need the best wheel accessories. From wheel adapters to suspension kits, EZ Accessory has everything you'll need. Explore our selection today. Do I Need Wheel Adapters? You may be looking for a way a cheap way to spruce up your car. One item you may have come across is wheel adapters. If you aren't familiar with the automobile industry, then you probably have no idea what wheel adapters are and whether or not you need them. To know whether you need an adapter or not, you need to know what adapters are and the two most common uses. What Is a Wheel Adapter? First, you will need to know the use of wheel adapters. If you want to add a bigger tire to your vehicle, then a wheel adapter is one way of doing so. Wheel adapters either change the lug pattern or push the distance of your wheel out by an inch or more. This allows you to use a different type of tire to your car. As stated above, one reason you use wheel adapters is to change the bolt pattern. 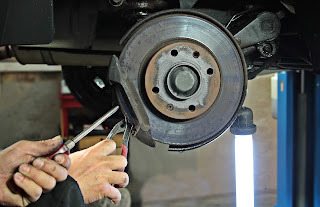 Changing the bolt pattern is the most common reason wheel adapters are used. There are many different options when it comes to changing the bolt pattern. Adapters are available that will change a 5-4.50" to a 5-4.75" or 5-5.00. Patterns can also go the other way and get smaller. Wheel adapters can also change a hole from a 4 to 5, but changing a 5 hole to a 6 hole is not possible. The second use of a wheel adapter is to move a wheel out. In some cases, a bigger wheel doesn't mean a change in bolt or hole pattern. Both the bolt and hole pattern can stay the same, but additional space is needed to fit the wheel. Wheel adapters are the perfect solution for adding additional space between your vehicle and the wheel. A wheel adapter allows you to move the mounting face from a 1.125" up to 2.500". However, anything over 2.500" will require special design and engineering. Now that you know the basics of a wheel adapter, you may ask why you might use a wheel adapter. There are a couple of different reasons to use a wheel adapter. You might simply want to change up the look of your car. An easy and cost-effective way is to add nicer tires. However, the nicer tires may not fit on your vehicle. A wheel adapter allows you to add whatever type of wheel you want. Another common reason people use wheel adapters is to get a higher performance vehicle. One way to do this is with better tires. Wheel adapters are a great way to add space or change the bolt pattern and allow you to change up the tires on your car. If you are ready to upgrade the look or performance of your vehicle, then it is time to buy wheel adapters. Take a look at the different wheel adapter options at EZ Accessory today. What Is a 2-Piece Wheel Adapter? 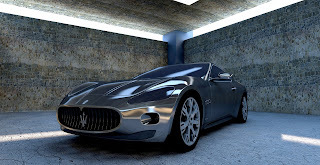 Do you want to change the look of your car? Using wheel adapters is a great way to change the look of your car without spending a lot of money. Wheel adapters allow you to change the size of your tires and completely transform your car. The only issue you may run into is a change in the bolt pattern. To avoid this, you will want to consider a 2-piece wheel adapter. A 2-piece wheel adapter works the same way as a normal wheel adapter. It changes the bolt pattern which moves the wheel out. When the wheel is moved out, you can add a custom wheel. The difference with a 2-piece wheel adapter is that you do not need to know your current bolt pattern or the bolt pattern of the new wheel. A 2-piece wheel adapter will work with any bolt pattern. Are 2-Piece Wheel Adapters Safe? The simple answer to this question is yes. However, there are some things that you must make sure are done correctly. The first thing is to ensure the wheel adapter is high quality. You may think that all factory-manufactured pieces are safe. However, you want to be sure to select a material that is strong such as aircraft grade aluminum. The second thing you want to make sure of is correct installation. If your 2-piece wheel adapter is not installed correctly, you could run into issues. 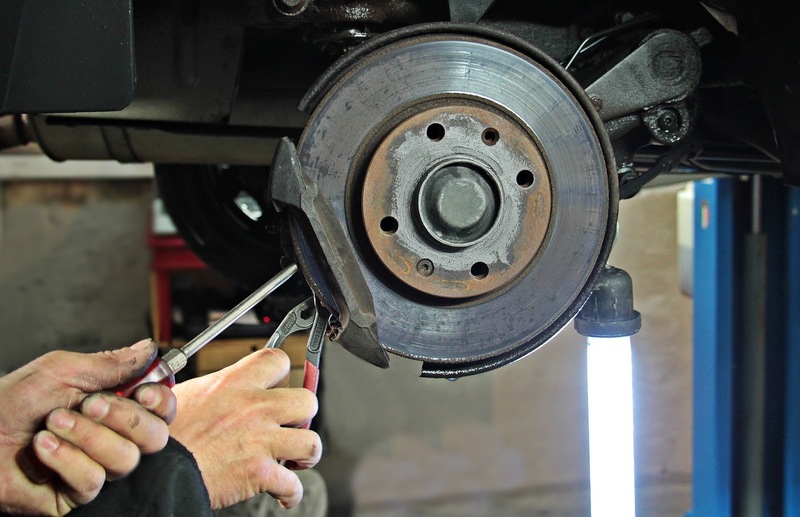 It is recommended that a trained mechanic installs your wheel adapter to ensure the installation is correct. You can install a wheel adapter yourself, but make sure you do extensive research first. The final thing you want to be sure of is the equipment. Just like any other installation, you want to make sure you have the right equipment. Using the right equipment is imperative to ensure safety and the correct fit. While professional installation is recommended, you can install a 2-piece wheel adapter yourself. Be sure to follow these instructions carefully and do other research to ensure the safety of your car. Note: All 2-piece wheel adapters have 2 pieces. Be sure to unscrew the black bolts, and you will have the inner piece without the bolts and the outer piece with the bolts. Put the inner piece adapter to the hub. Use open-end lug nuts with the matching thread size to secure. Be sure the open-end lug nuts sit flush inside the holes of the adapters. Using the provided black bolts, put the outer piece adapter to the inner piece. Torque the bolts to 50-55 feet-pounds. Rims: The wheels need to be put onto the adapters using the lug nuts. The lug nuts should have the same thread size as the adapter studs to secure the rims. If you are ready to change the look of your car, then you need a 2-piece wheel adapter. Check out EZ Accessory to find the perfect 2-piece wheel adapter for you. What Are the Different Types of Lug Nuts? You have probably heard of lug nuts or lug bolts before. But you may not be sure exactly what they do. Lug nuts are the hardware that secures your wheels to your car. Without lug nuts or lug bolts, your wheels would fall off. Just like any other part of your car, there are different types of lug nuts and lug bolts. If you do not have the correct lug nut, then your wheel will not stay securely on. There are several different types of lug nuts. The big difference from one to the next is the shape of the lug nut. Here are some of the basic types of lug nuts. What Are the Different Sizes of Lug Nuts? Besides the different types of lug nuts, there are also different sizes. It is important to know the size of your lug nut to ensure proper fitting. Here are the different sizes of lug nuts. Now that you know there are different types and sizes of lug nuts, you are probably wondering how to know which one you need. There are five different things you need to know in order to determine the correct lug nut for your car. Thread Size: You can determine this either by using a thread pitch gauge (available at local hardware stores) or take your current bolt to your local auto store and spin it on the bolts they have available. Seat Type: This refers to where the lug nut actually makes contact with the wheel surface. The most common are acorn/tapered seat, a flat seat, or a ball seat. Length/Dimension: This refers to the dimension of your lug nut. It is important to confirm the dimension to ensure a proper fit. Finish/Color: This is all about personal preference. Looking at these five features will help you pick out the correct lug nut for your car. Lug nuts are an important part of making your wheels stay on. Without lug nuts, your wheels would fall off. To ensure the best fit, you need to get the right size and type of lug nuts. EZ Accessory offers all different sizes and types of lug nuts. Explore our selection today. We will make sure you have the right fit.